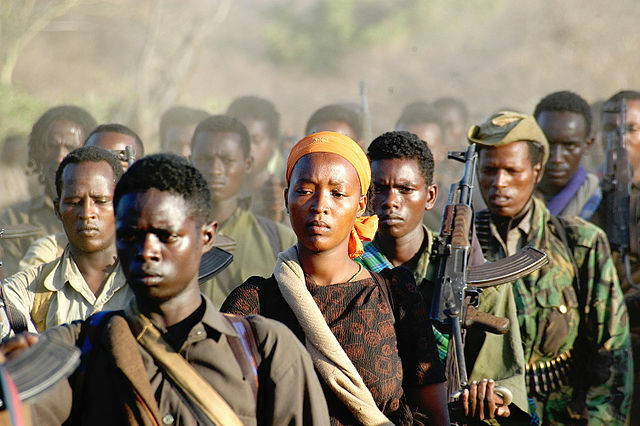 A military court in Ethiopia has imprisoned 66 soldiers for marching on the residence of Prime Minister Abiy Ahmed and demanding a pay rise in October. 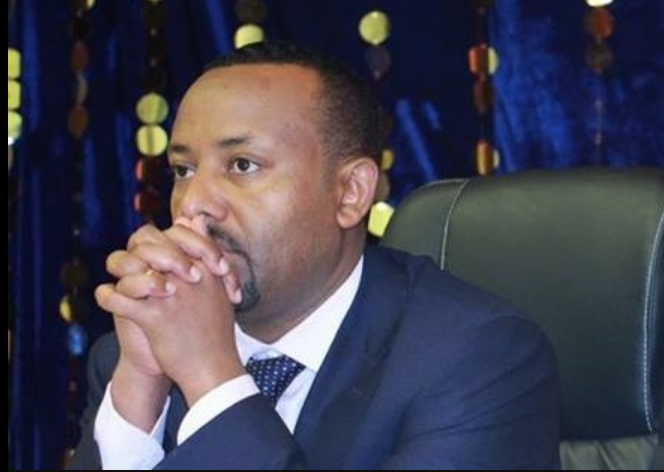 The Tigrayan People’s Liberation Front (TPLF) has accused Ethiopian prime minister Abiy Ahmed of attacking members of the Tigrayan ethnic group in a recent clampdown on security and corruption. 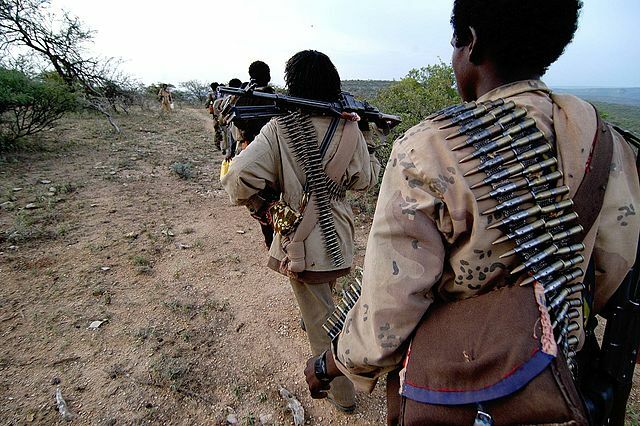 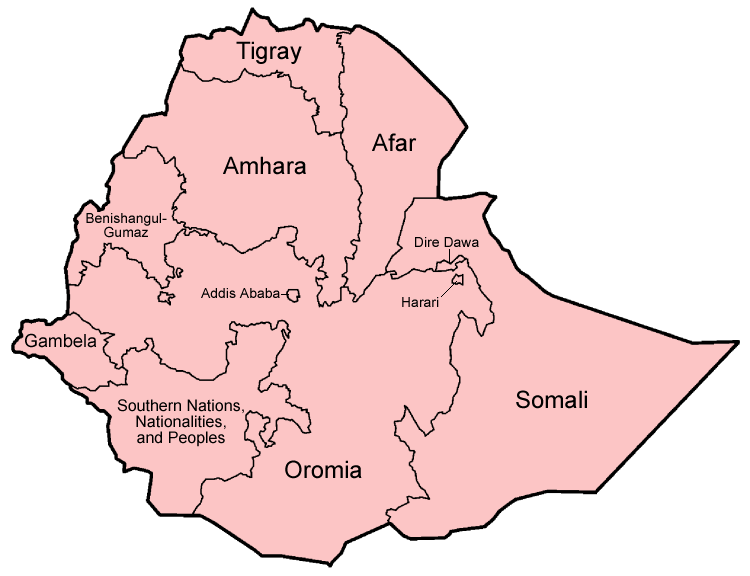 Hundreds of former ONLF rebel fighters are returning to Ethiopia after signing a peace accord with the country’s government. 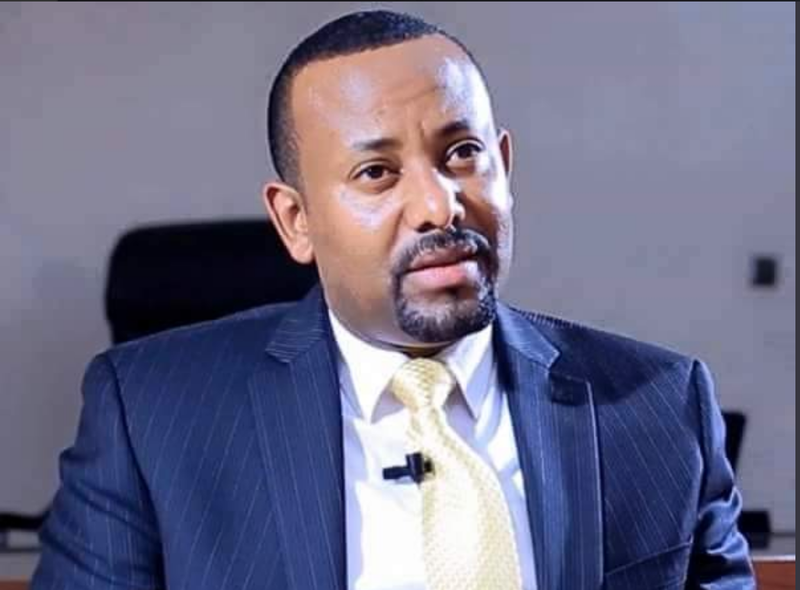 Is Abiy Ahmed to blame for the rise of ethnic violence in Ethiopia? 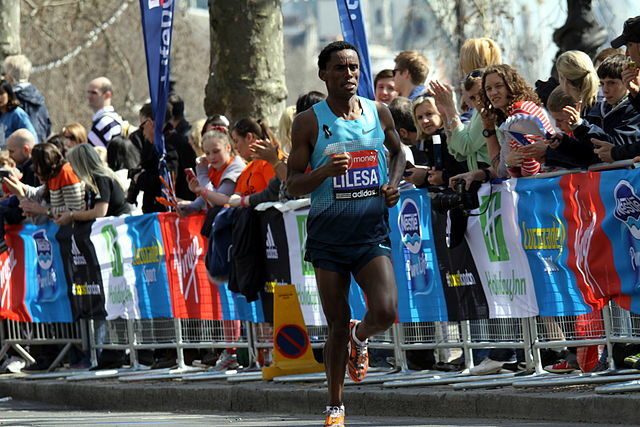 Ethiopia’s exiled Olympic runner returns home – but what is he returning to? 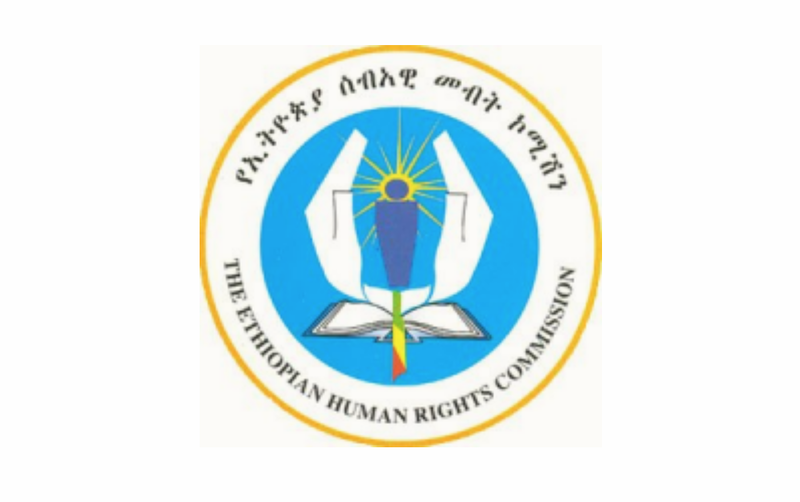 Ethiopia’s national human rights commission is calling upon the government to deploy national defence forces in areas recently hit by an uptake in ethnic violence.